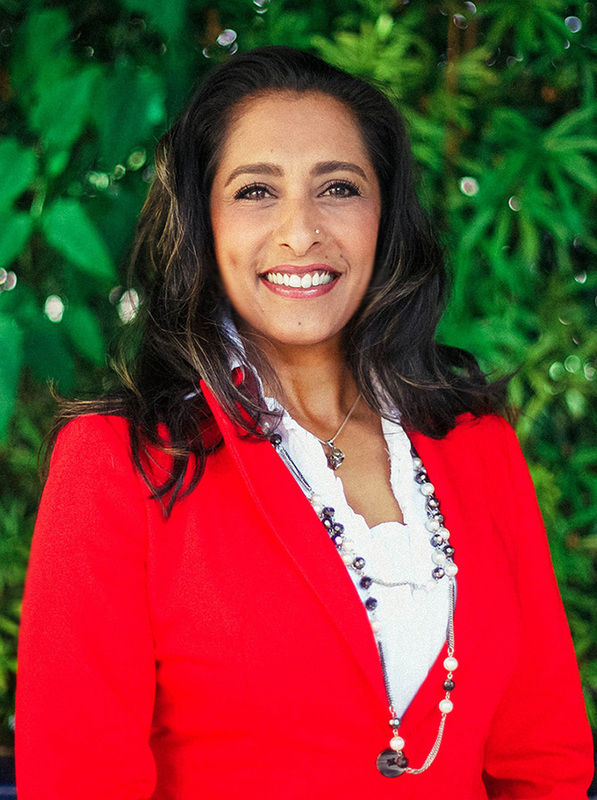 J. Salima Patel, PhD is one of the founders of the Wellness Institute of Florida where she and her business partner are committed to providing a comprehensive concierge line of care. This model includes an array of innovative clinical and holistic services designed for lifelong wellness. She has a Bachelor’s degree in Psychology, a Master’s degree in Mental Health Counseling and a PhD in Psychology. She was born in Madagascar (yes it’s a real place), grew up in Kenya, and had the luxury of an interesting and well-travelled life having lived in Spain for several years. She came to the United States to go to college, fell in love with Miami, and planted her flag. Dr. Patel has over two decades of experience working in the helping profession. She began her career as an intern working in acute psychiatric care, primarily treating schizophrenia and other mood and thought disorders. She has had extensive experience following her work at The Renfrew Center where she specialized in treating eating disorders at an acute care level. The transition into substance use disorders (SUD’s) was almost seamless since experts agree, SUD’s and eating disorders are often comorbid. Having worked in some of the leading treatment facilities in Florida while maintaining a longstanding private practice, the scope of Dr. Patel’s professional and personal experience in the field of mental and behavioral health is as extensive as it is diverse. Dr. Patel's doctoral work was born from deep personal and professional experience and has focused on the family system. Her research has been in the area of family involvement and its necessity for successful outcomes in the treatment of substance use disorders (SUD’s). She has and continues to remain committed to helping individual practitioners as well as treatment programs successfully integrate a family-inclusive treatment paradigm. She is a passionate advocate for family members impacted by substance use disorders, and believes that ‘family recovery’ is fundamental for effective and successful long-term wellness outcomes.